In 1853 Rowntree sold his ship to lay down a patent slip. 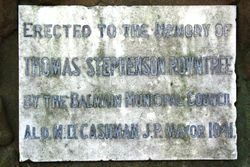 With T. S. Mort and J. S. Mitchell, as Rowntree & Co., he acquired more land at Balmain and formed the Waterview Dry Dock Co. The dock was opened in 1855. He built several steamships at Waterview Bay and in 1864 took sixteen men and a sawmill in his boat Caroline to New Zealand. From the Hokianga district he exported timber including kauri to Sydney. In 1872, with financial assistance from Robert Towns and (Sir) Alexander Stuart, he bought the floating dock at Darling Harbour but sold it in 1880 and restarted business at Balmain. 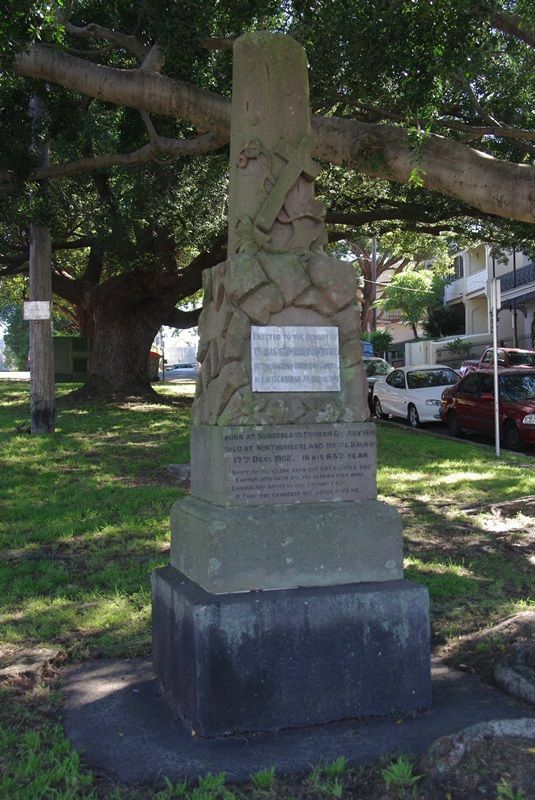 Popular and community-spirited, Rowntree was closely identified with the progress of his district: he was an alderman and mayor of Balmain, helped found the local School of Arts in 1850 and was a magistrate and electoral returning officer for many years. 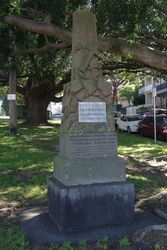 He was a member of the Marine Board of New South Wales. A founder of the Royal Sydney Yacht Squadron, he revived the Anniversary Day Regatta and in 1858-64 enjoyed racing, winning seven trophies with his boats Annie Ogle, Lenan and Leisure Hour. Ald. M. D Cashman J. .P Mayor 1941. 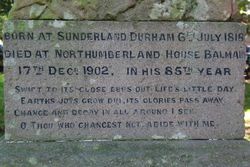 Swift To Its Close ebbs Out Life`s Little day.